In case you didn’t know, the Canadian Gaming Summit takes place this year as well (June 18-20, 2018). This year’s theme is related entirely to technology and its implications in all sorts of industries and topics. The summit will take place in Ontario, Canada at the Scotiabank Convention Center. The topics will range from gaming operations, lottery, charitable gaming, gaming technology and compliance to legal & regulatory and non-gaming amenities. A special summit presentation section is going to be available. It will bring gaming professionals together to present a considerable amount of information in gaming technological advancements. After the summit there will be a trade show. It is going to gather together some new products and services in the gaming industry and lots of networking opportunities. A list of all the exhibitors who will be present at the trade show is available on the official site of the summit. The keynote speakers were recently announced, and they impressed people who are passionate about this topic. Heavy names such as Anthony Lacavera, Paul Lauzon, Paige Schoenfeld and Stowe Shoemaker are going to share their amazing ideas with the public present at the summit. Anthony Lacavera will cover a very controversial topic at the moment, which is blockchain technology and its power to transform the world. The next day, Paul Lauzon and Paige Schoenfeld are going to talk about XYZ union of gambling and gaming in general. The last keynote speaker, Stowe Shoemaker is going to talk about the future of today’s marketing. They all have huge expertise in technology and gaming, so there’s surely something people can learn by attending this summit. The whole purpose of a gaming summit is to present potential innovations in this field. As well as the impact technology has on people’s lives and many more other aspects that affect society directly. Besides gaming, other topics such as gambling, and the casino world will be placed in the center of attention. 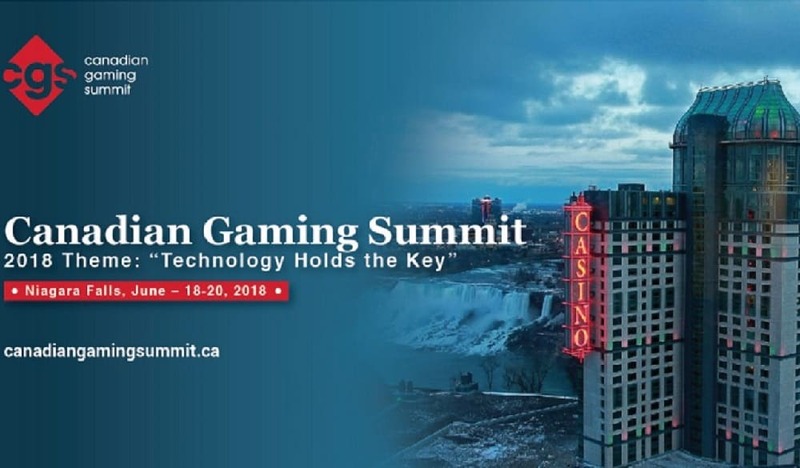 Considering the fact that so many specialists gather together at the annual Canadian Gaming summit, they decided to expose their opinions and ideas with the public on various issues. Casino patrons and people who work in this industry will be happy to hear that change is on the way. The summit is going to cover such topics as voice commands, IOD, and robotization in general, the gambling sector included. In-room technology will be one of the most important topics. It creates an actual revolution in terms of innovation. The exhibition featured later will give the participants a chance to have a look at the latest services and products offered by businesses that took a step forward in terms of tech. Any person who is passionate about the gaming industry or anything related to tech performance and innovation will have something to learn from attending the Canadian Gaming Summit this year. Because it combines the schedule of summit, the importance of a networking event and the utility of a trade show. This is an opportunity for anyone who would like to expand their knowledge in this field.